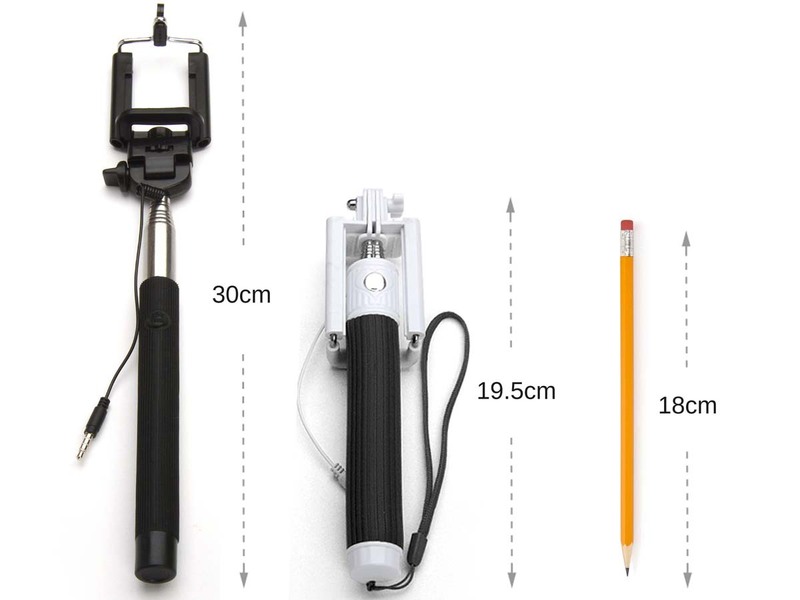 Nowadays if you want to make the best selfies you need a selfie stick. 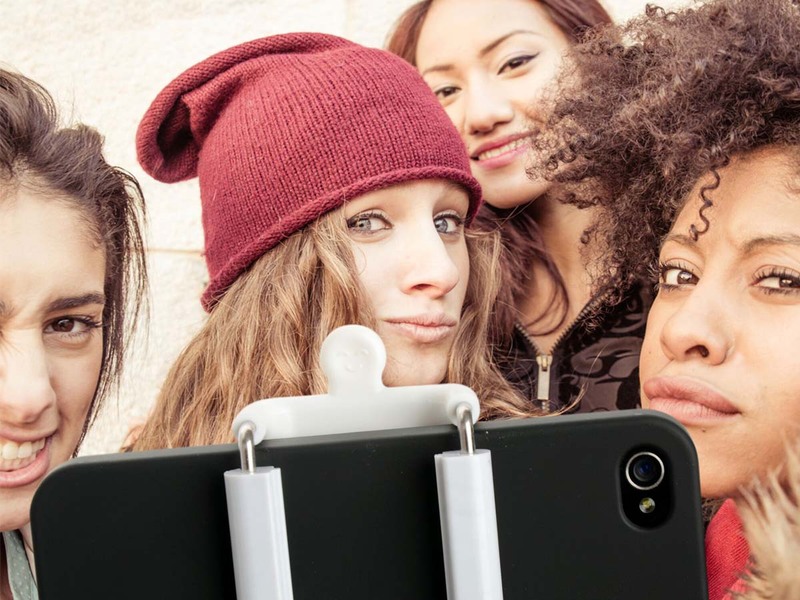 This will also come in handy for group photos, because you won't need a photographer to sacrifice himself, which automatically would mean that he won't able to be in the picture. 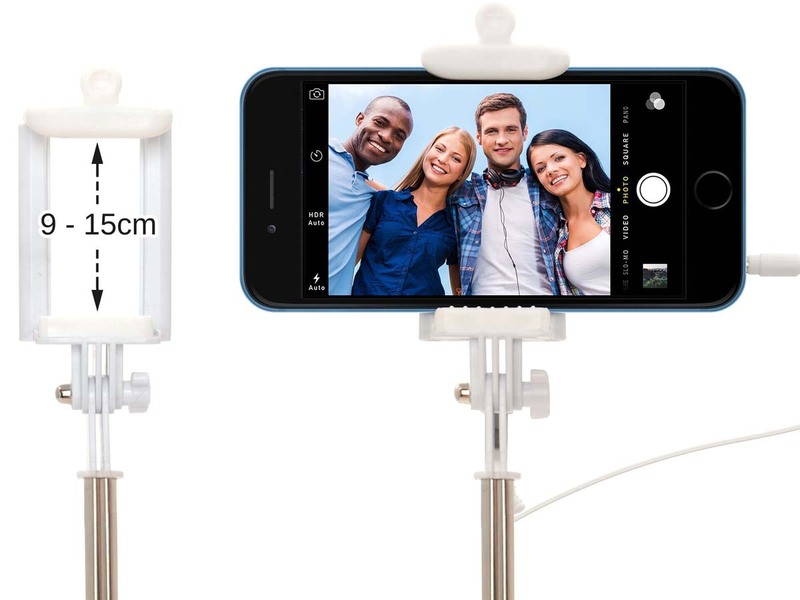 If you regularly take selfies, then you will undoubtedly enjoy this little gadget a lot s. It's small, that’s for sure. Not much bigger than a pen and it will fit perfectly in your pocket. 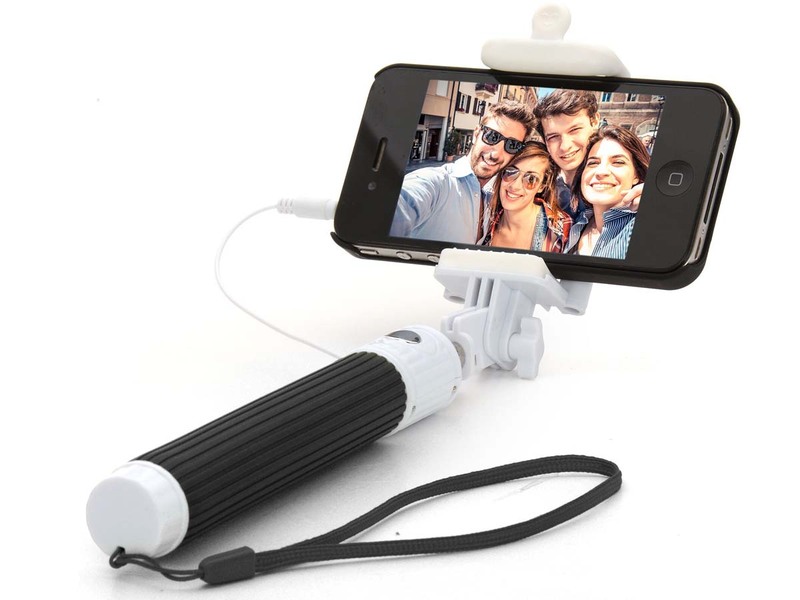 The rubber handle provides a good grip and the built-in selfie button makes taking great pictures easy. 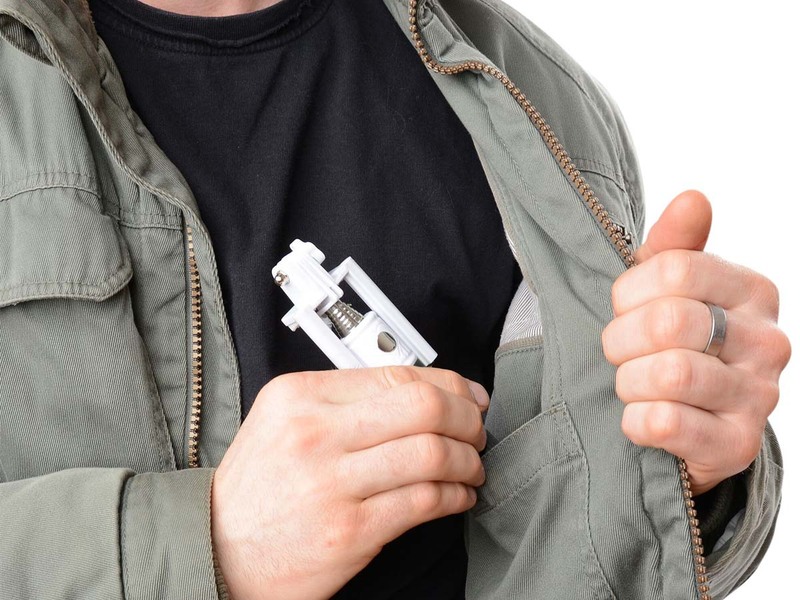 You can easily connect your smartphone with the quick release handle, no matter whether its an iPhone, Android or Windows model.